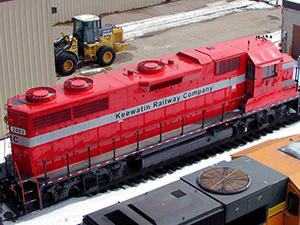 Keewatin Railway Company operates passenger service in Northern Manitoba from The Pas, Manitoba, to Pukatawagan. 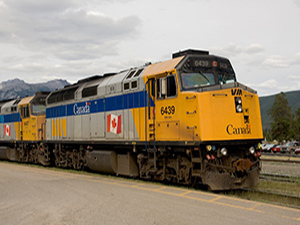 This 160 mile route is traveled safely and reliably by Via Rail cars operated by KRC. For detailed route information please see the route map of the KRC operated railway line. 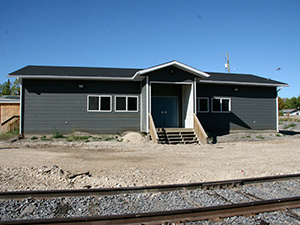 Passenger ticket services are provided by KRC at the VIA rail station in The Pas. 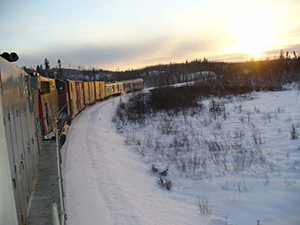 To book travel on The Pas-Pukatawagan route, contact the Keewatin Railway Company at (204) 623-5255.